Without a doubt, this boat is the best maintained you will find. The faux teak foam decking throughout the cockpit and swim deck is maintenance free. The engine is due for a maintenance. No hour Meter. The generator has 25 hrs Stock #139651 Excellent Condition, Loaded with every option, Fresh Water Only. If you are in the market for an express cruiser, look no further than this 2009 Bayliner 245 SB, just reduced to $53,400 (offers encouraged). 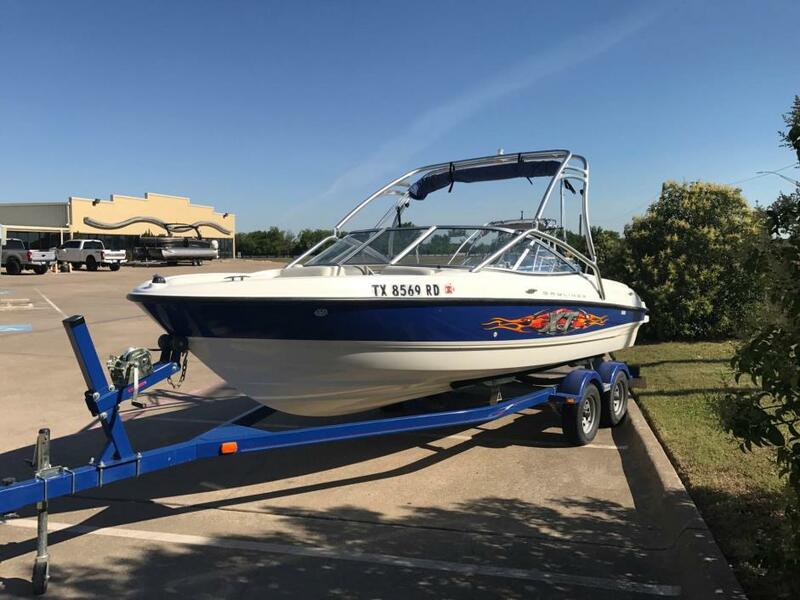 This boat is located in Round Rock, Texas and is in great condition. She is also equipped with a Mercruiser engine. Reason for selling is moving down in size. Excellent condition as it has been kept in an enclosed boat storage shed, waxed and maintained. One must search for any signs of wear because the owners took care of the boat. The concierge service launches and retrieves the boat when being used in a nice freshwater lake. Hull's bottom is in great shape as is the interior. Owner installed a new battery. Stock #168131 Beautiful, Like New, Ready to Ride Across the Waves and Waters of your Dreams! If you are in the market for a bowrider, look no further than this 2014 Bayliner 185 BR, priced right at $16,750 (offers encouraged). 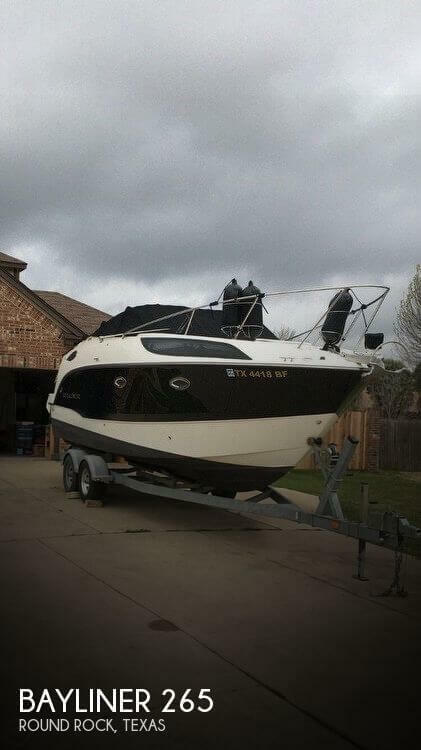 This boat is located in Willis, Texas and is in great condition. She is also equipped with a Mercruiser engine. Reason for selling is buying bigger boat. This boat is clean and in good condition for its age. The boat has been well maintained by its current owner. Gelcoat is in good condition...there are a few surface scuff marks on the hull. Upholstery shows its age but is not damaged. Bilge blower and freshwater pump need serviced. Owner asserts that all other electrical and mechanical systems are functioning properly. Stock #166448 This vessel was SOLD on March 13. If you are in the market for an express cruiser, look no further than this 2004 Bayliner 289 Classic, just reduced to $25,500 (offers encouraged). 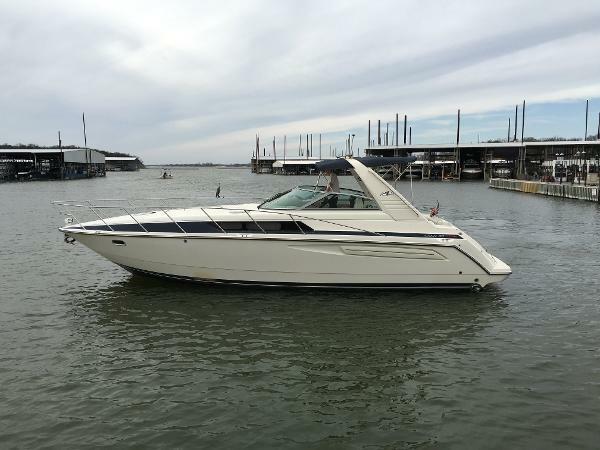 This boat is located in Freeport, Texas and is in great condition. She is also equipped with a Mercruiser engine. Boat is in very good condition. The engine was professionally replaced with a rebuild in 2015. Winter set in before previous owner could get this boat winterized. Current engine runs strong. 3 working batteries on board. Everything works and the gelcoat is in very good condition for it's age. The sound speakers have recently been replaced. Stock #121751 Great for just a family outing or a fishing trip! Excellent condition! Complete set of enclosures! If you are in the market for an express cruiser, look no further than this 1997 Bayliner 2452 Ciera Express, just reduced to $17,000 (offers encouraged). 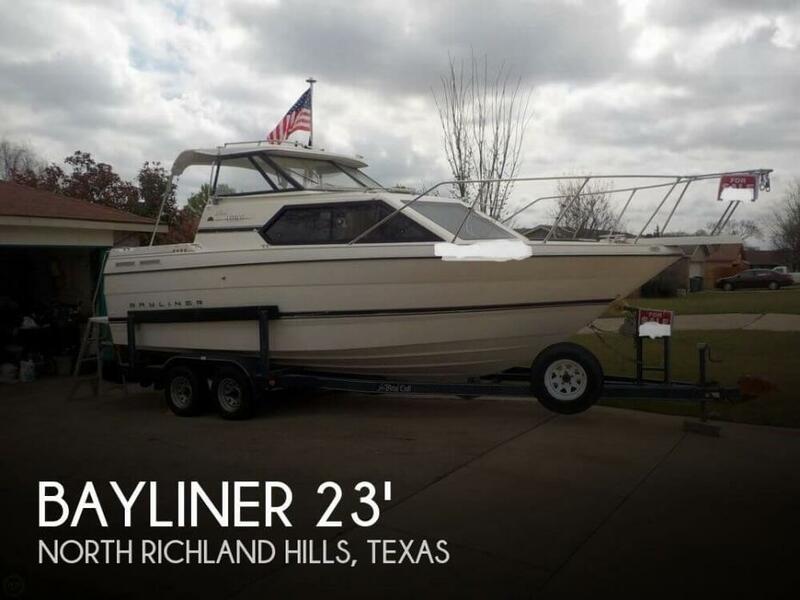 This boat is located in North Richland Hills, Texas and is in great condition. She is also equipped with a Mercruiser engine that has only 61 hours. Reason for selling is too big. The bottom was last repainted in 2016, in addition, all the fiberglass was redone along with the installation of a new white rub rail and the removal of the old striping to give it a new updated look. This express cruiser is ready to go! It is clean, comes with the TV and Microwave. Sleeps 6 which is great for that weekend getaway on the lake! 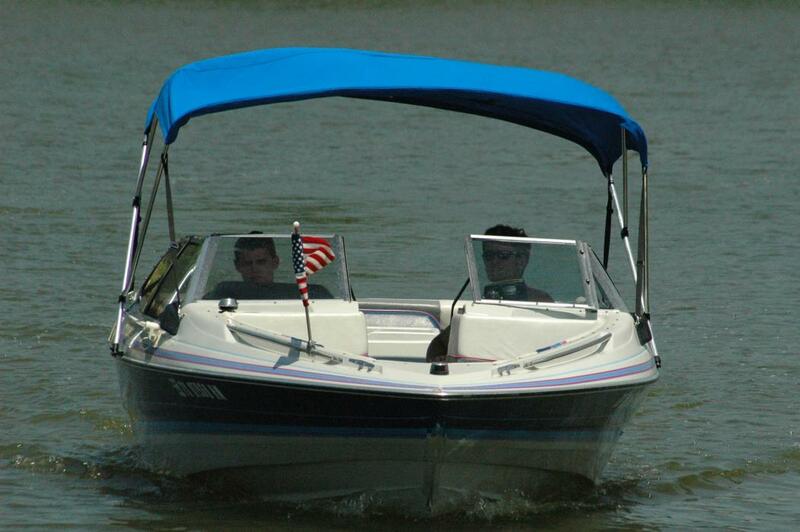 She is a great cruiser for the perfect boating family! Stock #136320 1996 BAYLINER 2855 CIERA MERCRUISER WITH JUST 303 HOURS MAKE HER YOURS If you are in the market for an express cruiser, look no further than this 1996 Bayliner Ciera 2855, just reduced to $14,900 (offers encouraged). 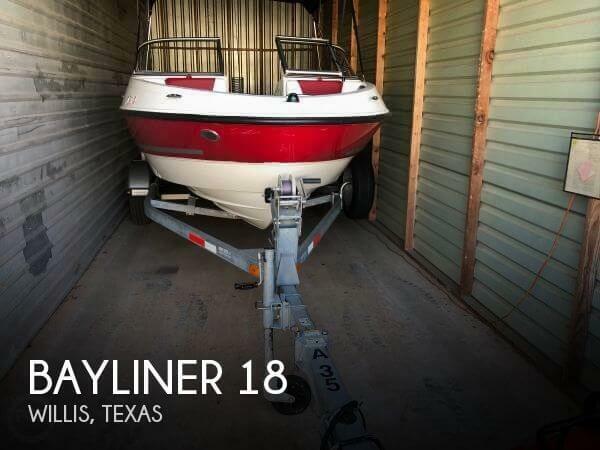 This boat is located in Leander, Texas and is in good condition. She is also equipped with a Mercruiser engine that has 903 hours. Reason for selling is no longer using.. Interior shows in great condition. Carpet showed no signs of stains or excessive wear. All upholstery is clean, no signs of mold stains and no rips or tears. The exterior has a few surface scratches, but nothing beyond cosmetic. Stock #162737 This baby is in Great Condition, comes with a VERY NICE Trailer, and is Ready to Hit the Water TODAY! 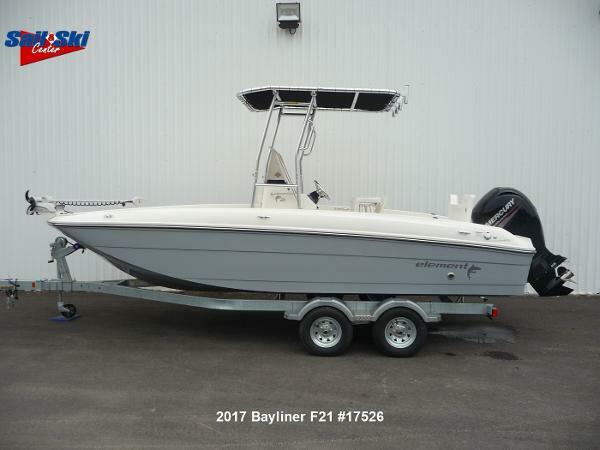 If you are in the market for a bowrider, look no further than this 2011 Bayliner 175, priced right at $15,300 (offers encouraged). 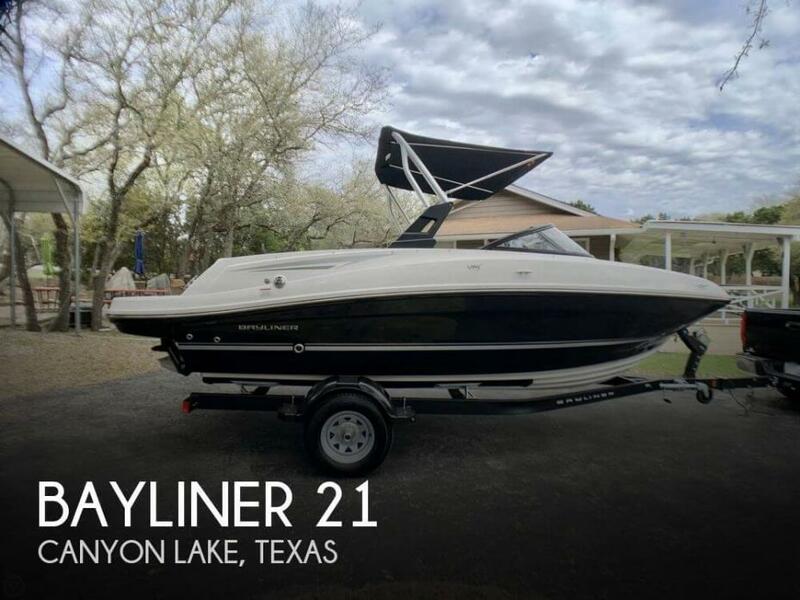 This boat is located in Spring Branch, Texas and is in good condition. She is also equipped with a Mercruiser engine. Owner/seller states that the boat runs great and is in better than average condition for a 1999. Owner/seller says that the interior has normal wear for a 1999. 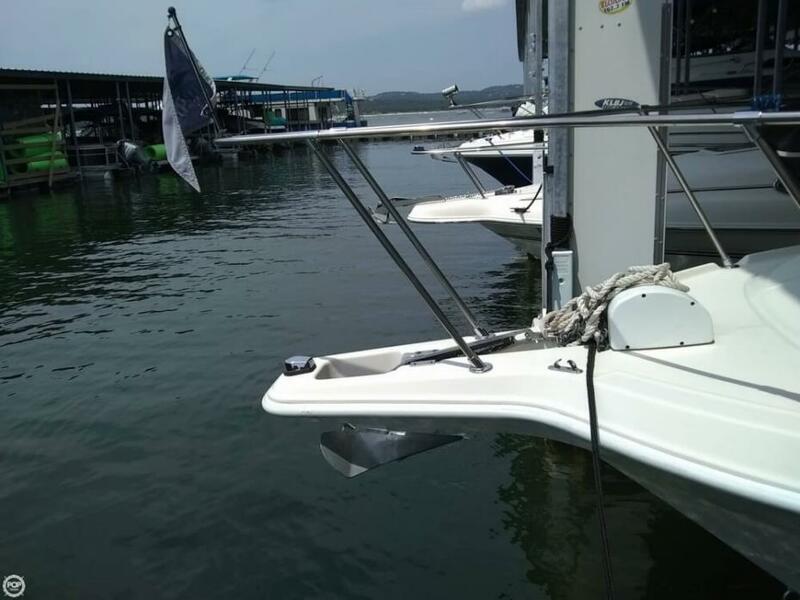 Owner/Seller says that the boat is in good condition and ready for the water. 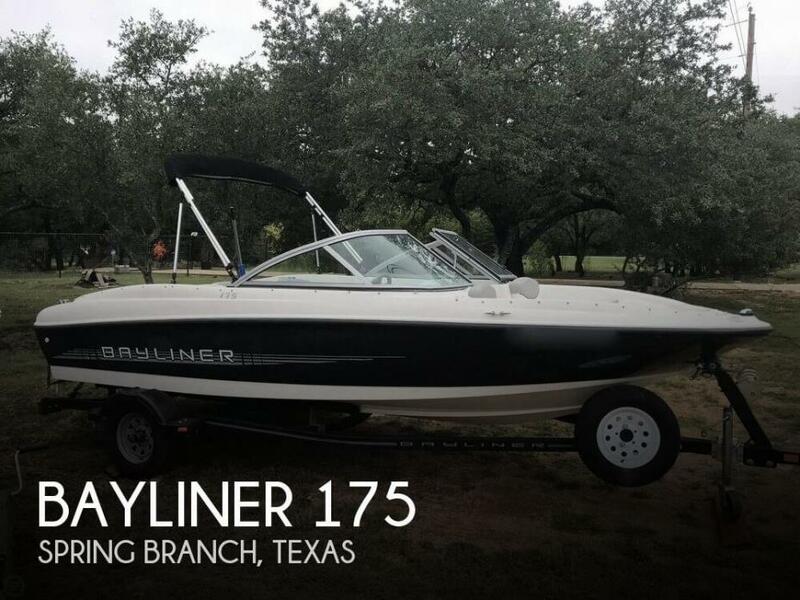 Stock #155489 Bayliner in great condition. Lots of work to the engine just done. Documentation provided. If you are in the market for an express cruiser, look no further than this 1999 Bayliner 2855 Ciera Sunbridge, just reduced to $17,500 (offers encouraged). 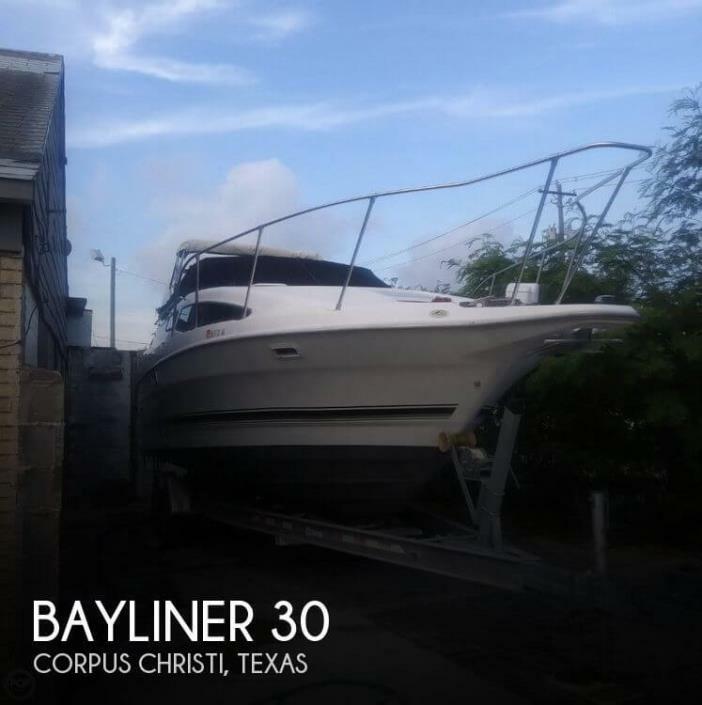 This boat is located in Corpus Christi, Texas and is in need of some work. She is also equipped with a Mercruiser engine. Reason for selling is owner never uses the boat.. Covered storage kept,.stored nicely during the winter. Everything show well cared for and loved by this owner This POP broker is currently working with the owner of this vessel to up date this listing. Check back often for more pictures, equipment inventory and extras. Along with boat owner history and maintenance records. Feel free to request specific information and call your broker NOW to push your interests forward Stock #064608 LOADED WITH EXTRAS. SHOWS EXTREME OWNER CARE. WINTER PRICED TO SELL FAST ONLY 8 Hrs only BRAND NEW DROP IN! BRING ALL OFFERS If you are in the market for an express cruiser, look no further than this 1998 Bayliner 23, just reduced to $19,799 (offers encouraged). 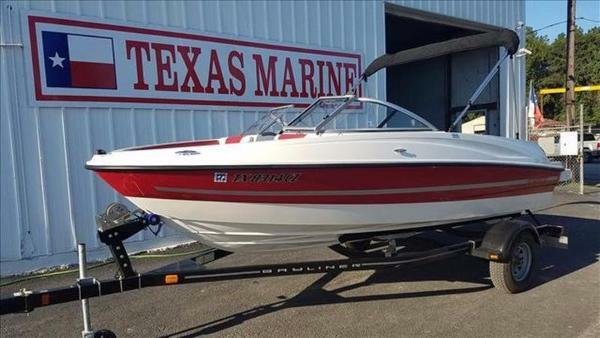 This boat is located in Weatherford, Texas and is in great condition. She is also equipped with a Mercruiser engine that has only 8 hours. Reason for selling is family priorities have changed. 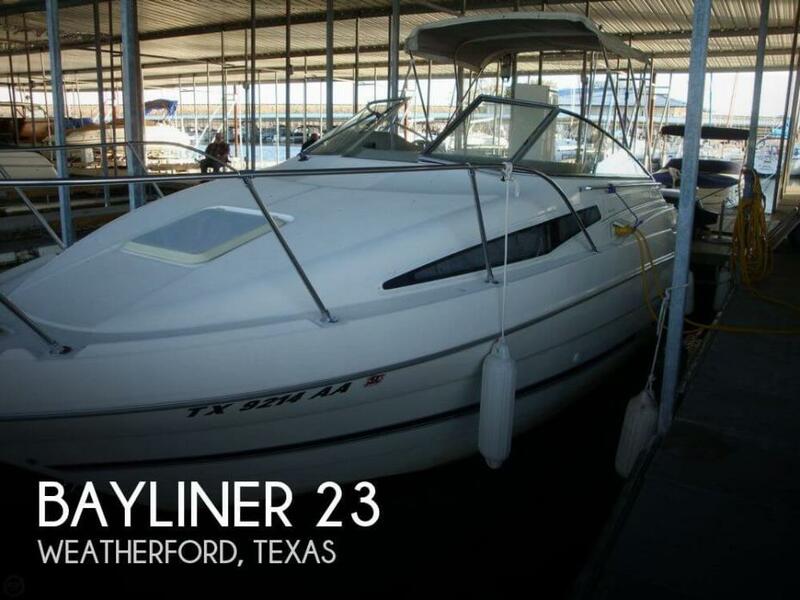 1999 Bayliner Avanti 3685 SUPER CLEAN - WELL MAINTAINTED! TWO PRIVATE CABINS - SEPARATE SHOWER STALL! 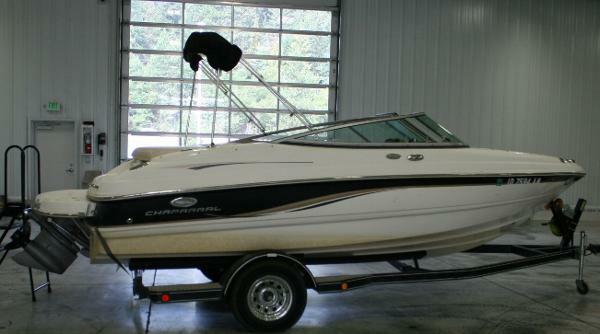 This 1999 Bayliner AVANTI 3650 has an outstanding floor plan featuring two private cabins and spacious main salon. Huge cockpit with U-Shaped seating, table, and frig. Large clean bow area as windlass is housed in a recessed anchor locker. Bow pads with recessed drink holders adjacent. Recent services include new bottom paint, new batteries, oil and impeller changes. A striking and well maintained express boat and one that you don't see everyday! 2006 Bayliner 205 With more usable interior space and amenities for accomodating families in more comfort plus extended range capabilities, the Bayliner 205 is a versatile runabout with multiple product configurations: 2 power choices, standard interior and seating, sport seating, and/or full fiberglass liner.